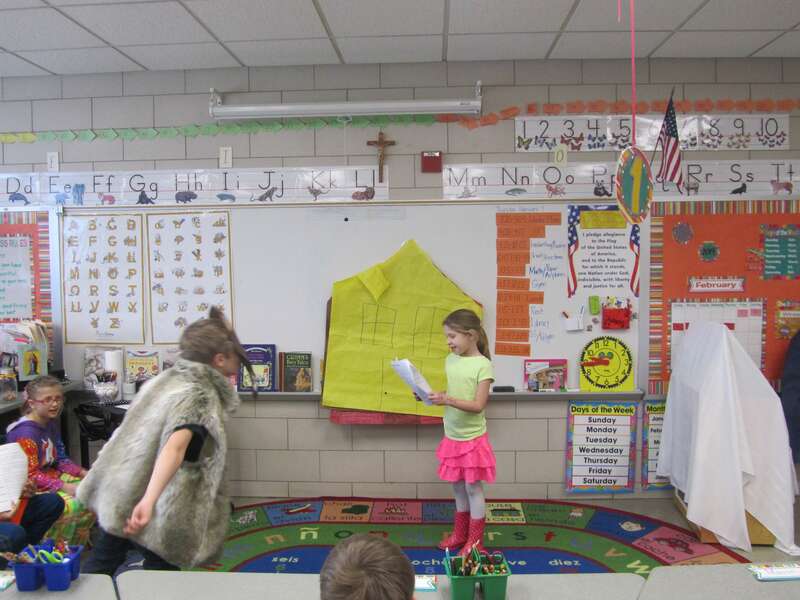 Everest Academy’s second graders have been learning about Readers Theatre. 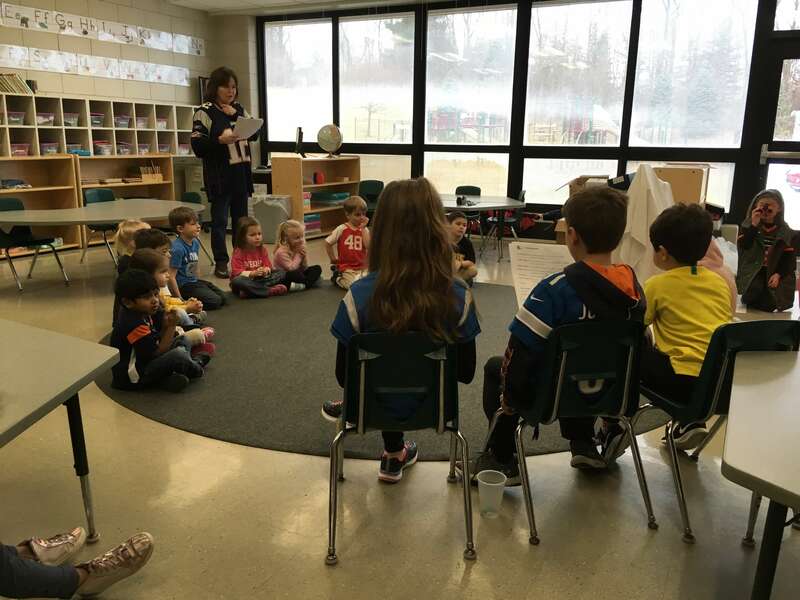 They have learned the parts of the play: setting, characters, etc. 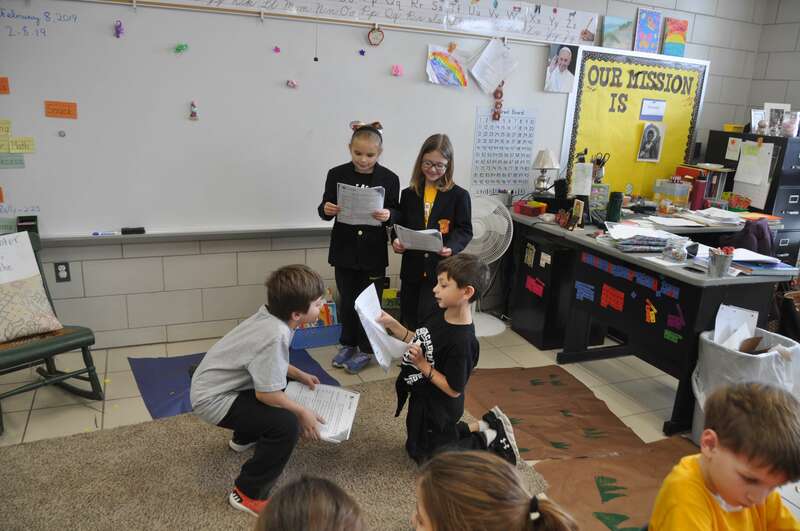 The students were assigned their parts in a play, and the rest was up to them. Students made the props and their costumes. 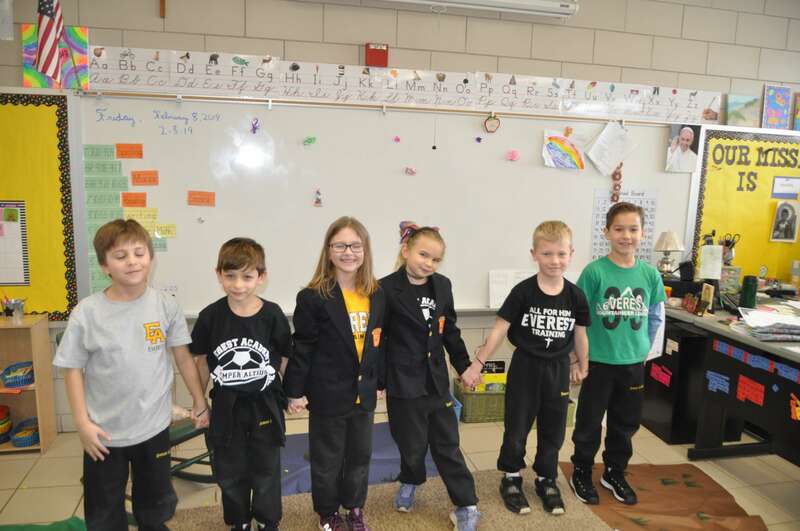 They worked together to figure out where to stand, when to enter and exit, etc. They even changed their voices for their parts. 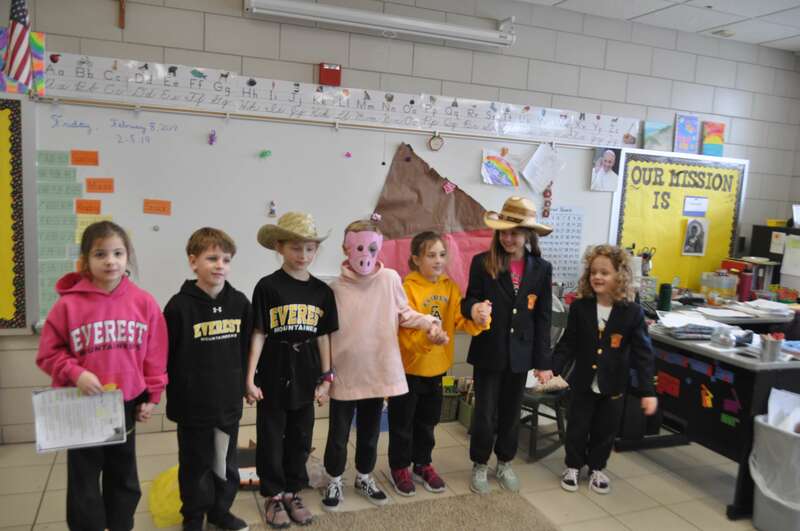 Mrs. Keusch’s class performed two different plays Les Lion and Moe Mouse, a version of The Lion and the Mouse, and Mr. Wolf and the Three Little Pigs. 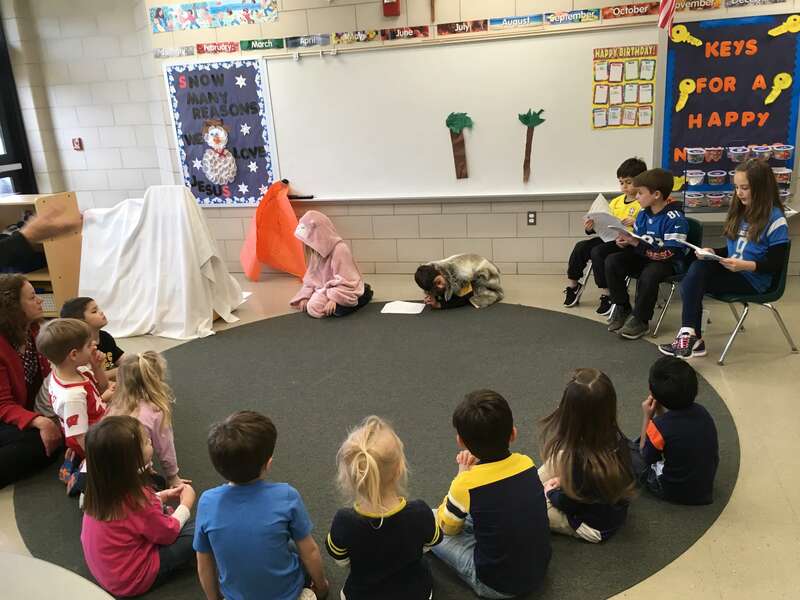 The class performed the plays for the lower elementary and preschool classrooms. Miss Wildrick’s class performed Mr. Wolf and the Three Pigs and The Troll Bridge. 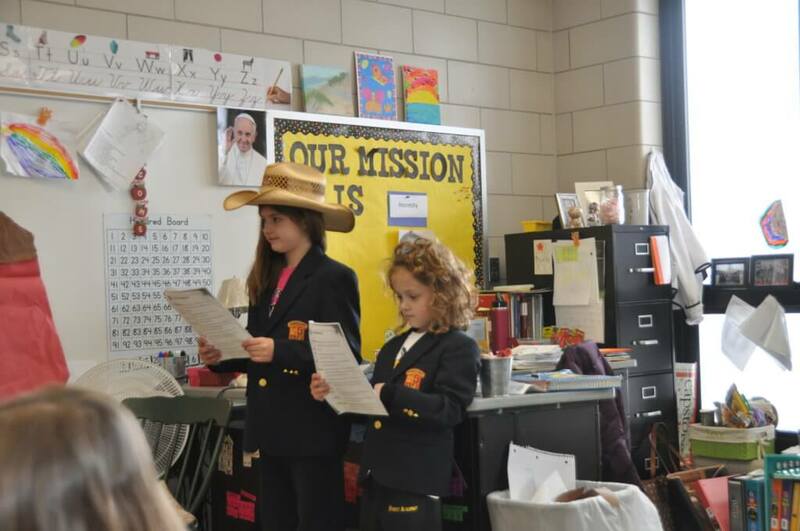 The students had an awesome time doing their plays.